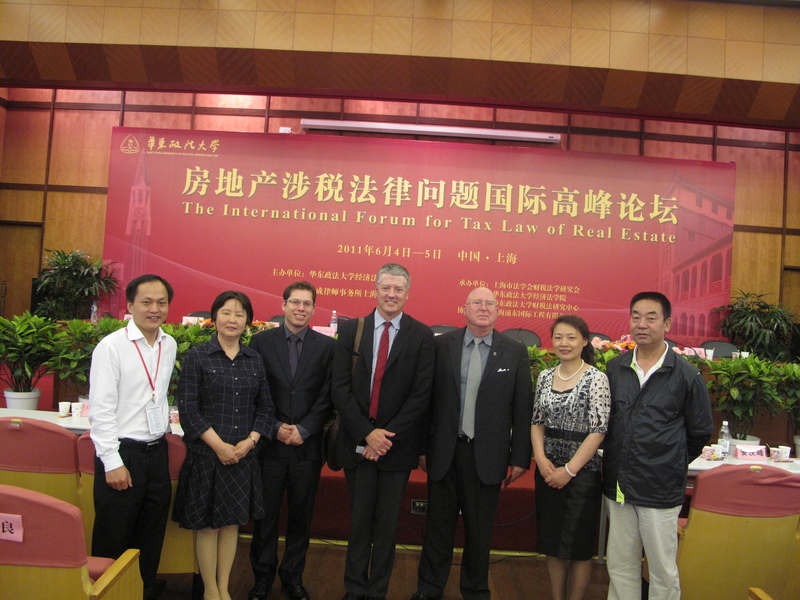 East China University of Political Science and Law (ECUPL) and Da Cheng Law Offices hosted the International Forum for Tax Law of Real Estate. The forum consisted of a very diverse group of speakers representing many different countries, with speakers hailing from the USA, China, Israel, Taiwan, South Korea, and Japan. Many esteemed professionals specializing in tax law were present, including Mr. Jinxin Chen, Vice-Chairman of Shanghai Law Society and Mr. Tianping Zhou, Vice-President of the Shanghai Bar Association and Mr. Zuo Liu from the State Administration of Taxation and professors from China’s, Japan, and South Korea’s leading universities. 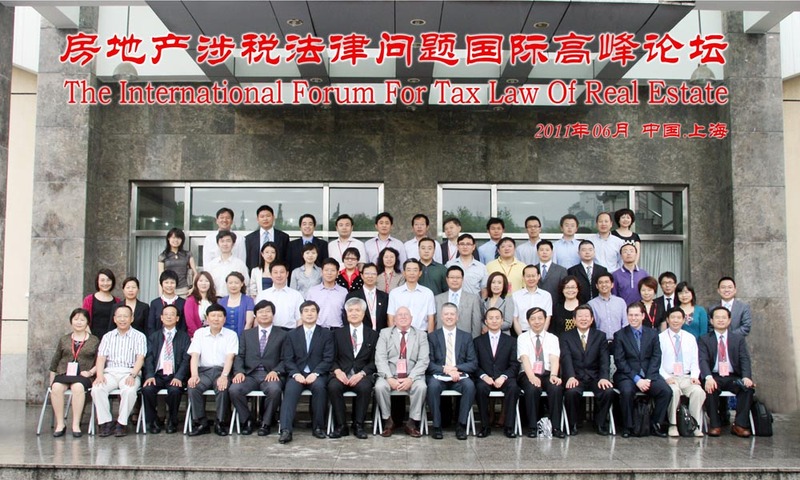 Also speaking at the International Forum for Tax Law of Real Estate was a plethora of international professionals in the field. Among the international speakers were Prof. Kirk Stark of UCLA, advocate Amit Ben-Yehoshua of Da Cheng Law Offices, and Mr. Kenneth M. Wilkinson, the Property Appraiser of Lee County of Florida shared their experience in their respective jurisdictions. Amit Ben-Yehoshua is a dual citizen of the United States and Israel and is licensed to practice law in California and Israel. Amit holds a Master Degree in Chinese law from Tsinghua University of Beijing and serves as a Senior Counsel at Da Cheng Law Offices, Asia’s largest law firm. Amit can be reached at amit.ben-yehoshua@dachenglaw.com.